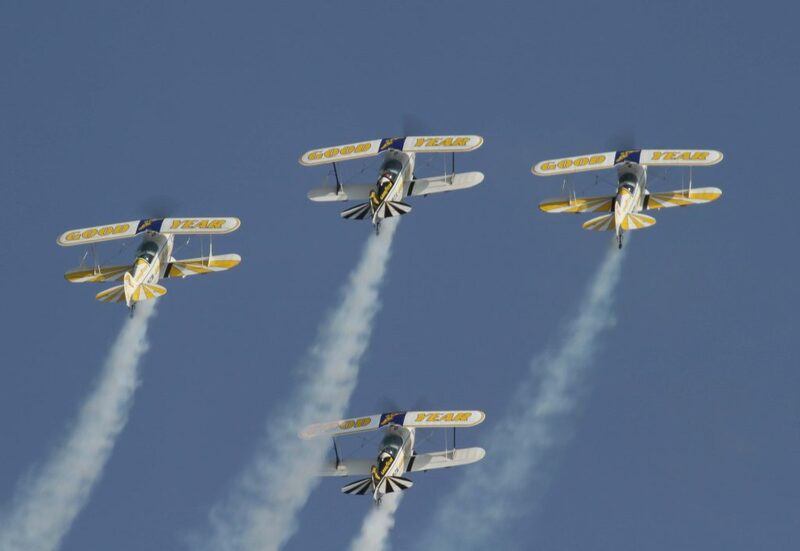 The Goodyear Eagles Aerobatics Team has been in the forefront of bringing aerobatics excitement to the public for the past 29 years. Over this period the team has had several major sponsors, but Goodyear Aviation became the official team sponsor at the beginning of the 2009 season and we are both proud and honoured to be associated with this great company that have been in the forefront of Aviation Tyre technology since the very beginning of manned flight. 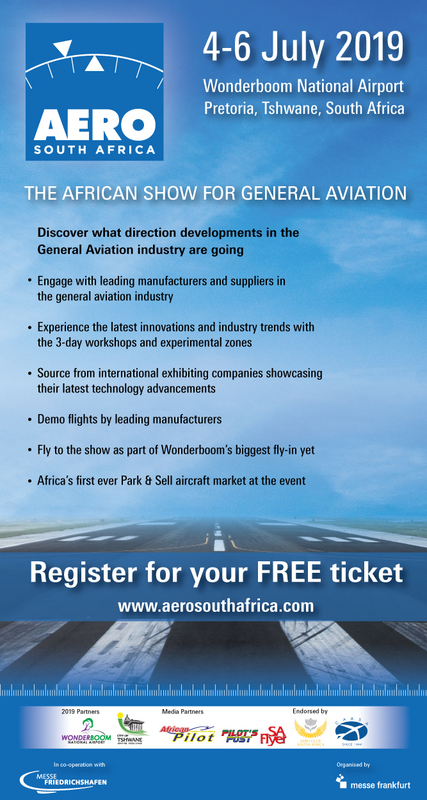 Dennis Spence the founder and owner of the team, who is an ex SAA Captain on Airbus A340s and Boeing 747s. Deniis also landed both 747s at Rand Airport that are now on static display at the SAA Museum at Rand Airport. 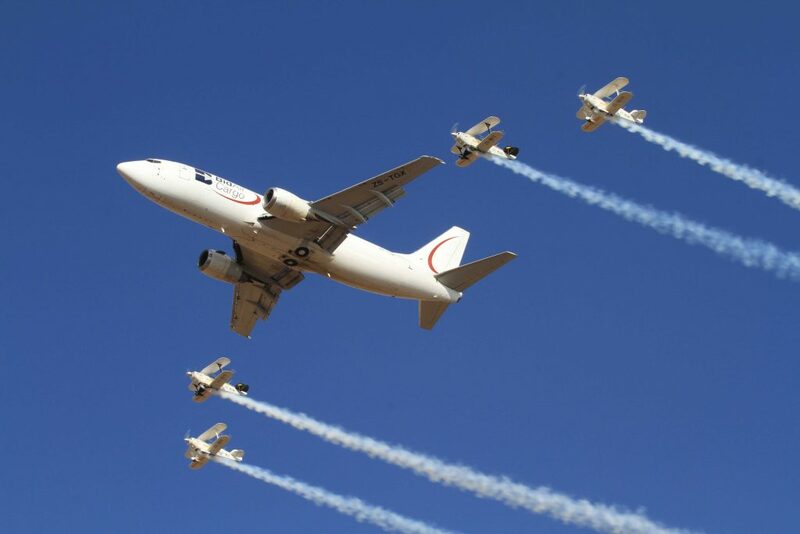 He was also a regular display pilot for SAA on the A340 and 747. The team has also been a regular performer at air shows in Swaziland, Mozambique, Namibia, Zimbabwe and in 2008 were privileged to be invited to perform at the Al Ain International Aerobatic Show in the United Arab Emirate where we performed as “The Wizards” and our display included 2 Extra ES300’s, becoming, we think, the first team to perform with not only two different types of aircraft, but also incorporating two skydivers into the aerobatic display. 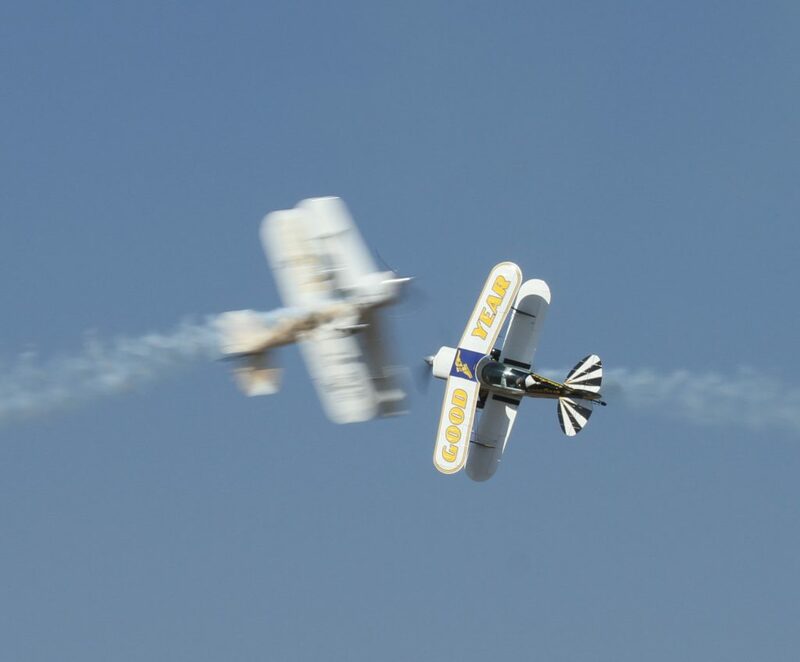 The Goodyear Eagles Aerobatic Team continually strive to enrich and improve our displays, not only to entertain but also to educate the airshow public of the full capabilities and manoverability of the wonderful aircraft we fly, namely the Pitts Special S2B and we strive to keep the skies full of thrills for the entire duration of our display. Former fighter pilot of the South African Airforce,Glen Warden is the team leader of the team.He has flown the Aermacchi MB326, Mirage and Cheetah jet aircraft, and remains active in the South African Air Force Museum Flight, displaying the Mirage CZ III , the Vampire T11 and the T6 Harvard. He also spent time as an exchange pilot with the Chilean Air Force flying Mirage 50’s, F-5 E Tigers and A-37 Dragonfly. He is also a civilian jet instructor and display authorisation examiner on the L-29 Delfin, L-39 Albatros, BAC Strikemaster, and T-2 Buckeye. Dennis Spence the team owner,an ex SAA A340 senior Captain, with in excess of 26000 flying hours, of which over 3500+ is on the Pitts Special alone. 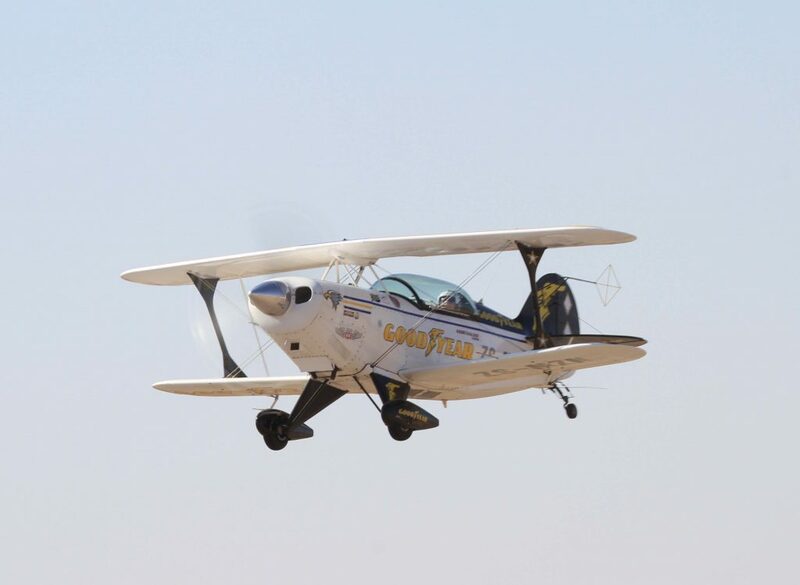 He has been the owner and operator of the Team since 1985, and represented South Africa in the first Advanced World aerobatic championships in 1995, obtaining South African National colours. A South African Airways Captain, with over 16500 flying hours. He served in the South African Air Force as a fighter Pilot flying the Aeromacchi MB326(Impala) and the Cheetah. 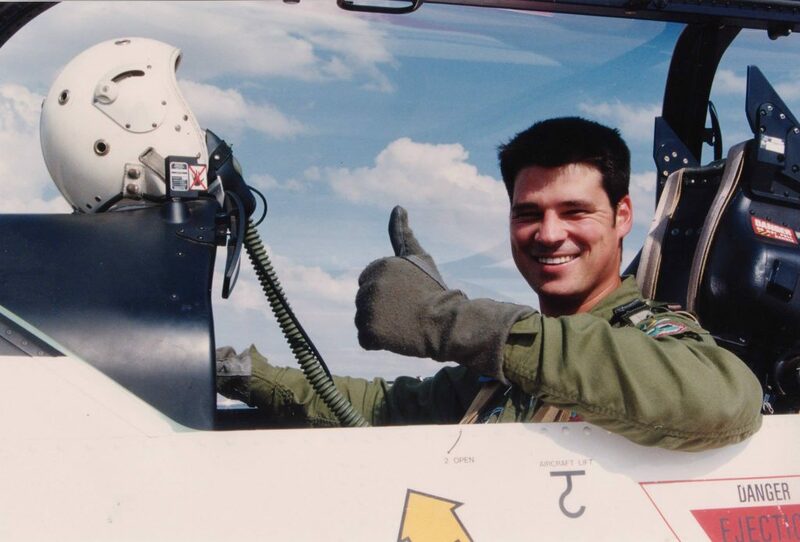 He was the 8 Squadron Impala display pilot in 1993 and a 2 Squadron Cheetah display pilot during 1995 and 1996. My father was best mates with David Stead. As a kid growing up near Mooi River on a dairy farm, David would lead simulated attacks on our farm using Harvards and later Impalas from Durban. It sparked a dream that none of my other talents could detach and I thus pursued a flying career that I am very grateful for and proud of. 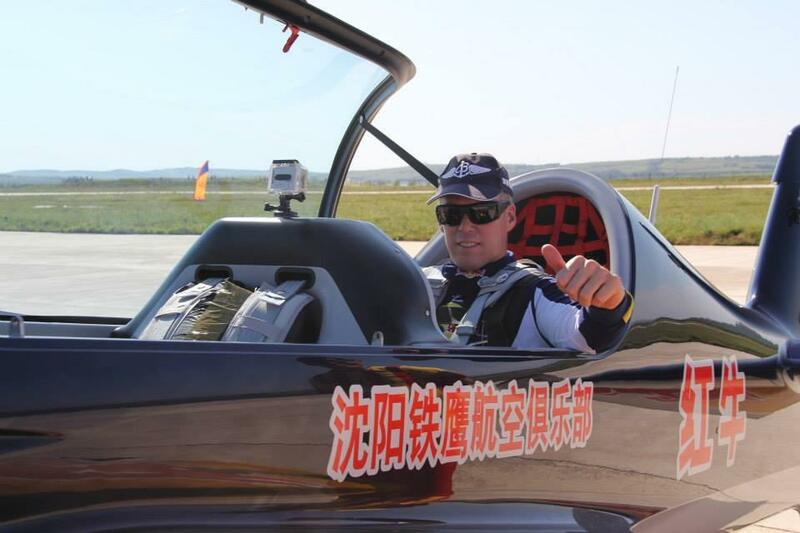 Nigel Hopkins Is a training Captain at South African Airways on the Airbus A320, he has flown all types of aerobatic aircraft and warbirds including the T28 Trojan and L29 Delphin.He is alsp part of the Team Extreme team. 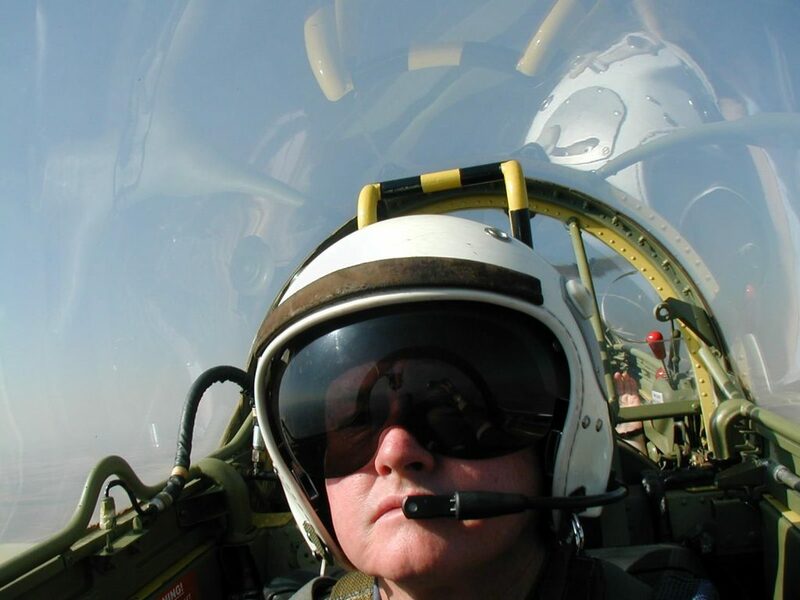 Paul Coetser is a SAA Cargo 737 pilot,he is also a former 85 Combat Flying School MB326 Impala display pilot and SAAF Instructor. 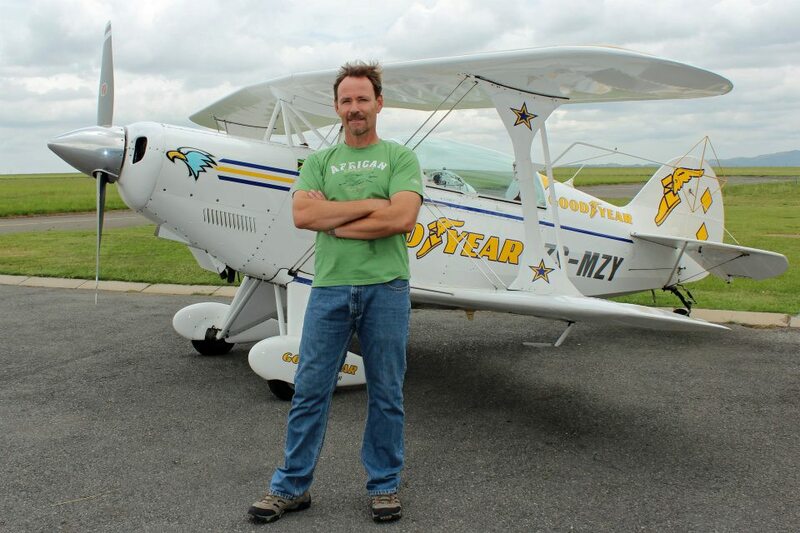 He has flown the Pitts,Piper Saratoga, MB326 Impala and Pilatus PC7MKII. 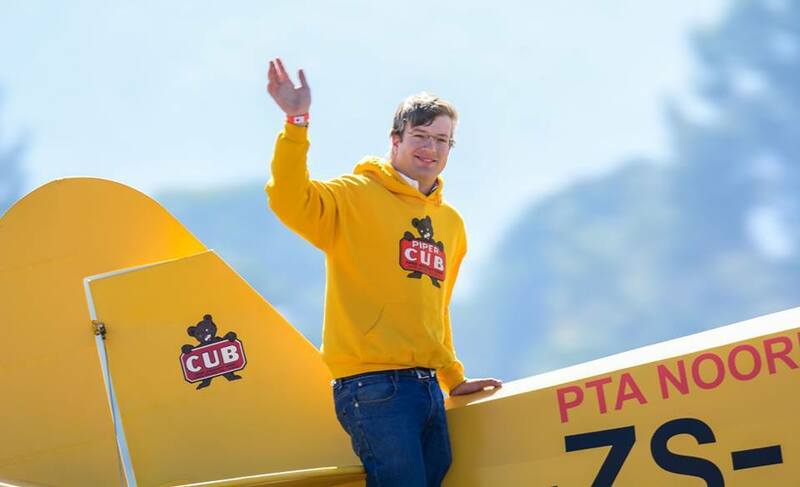 Jason Beamish is a Aircraft Engineer at Absolute Aviation based at Lanseria Airport. 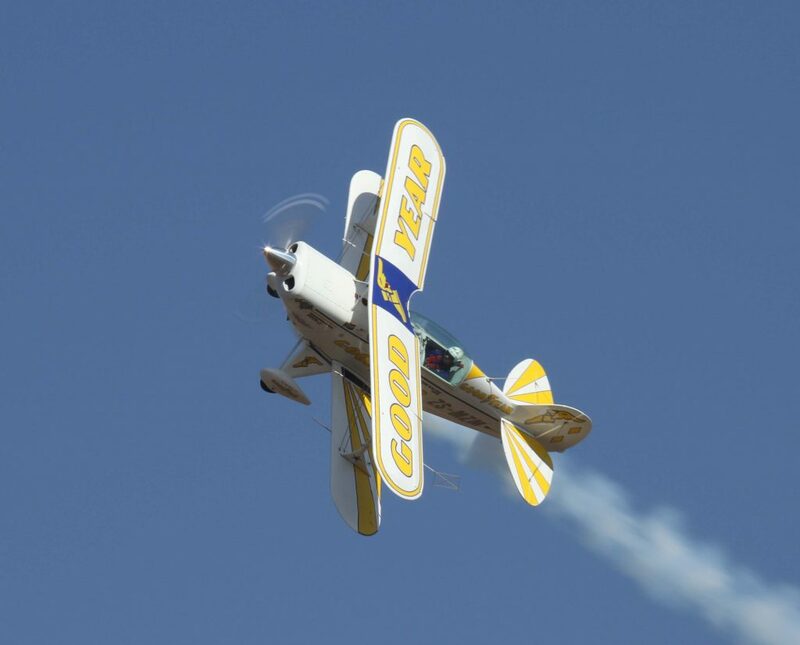 His father Larry Beamish taught him to fly at a young age.He has been surronded by avaition his whole life,he has also flown AN2s,Piper Cub,KingAirs,Pc12s and Caravans and much more.His Total Flying hours: 2,700+ hrs.He is also part of Team Extreme Airshows and a reserve dispaly pilot on the AN2 ‘Little Annie’. 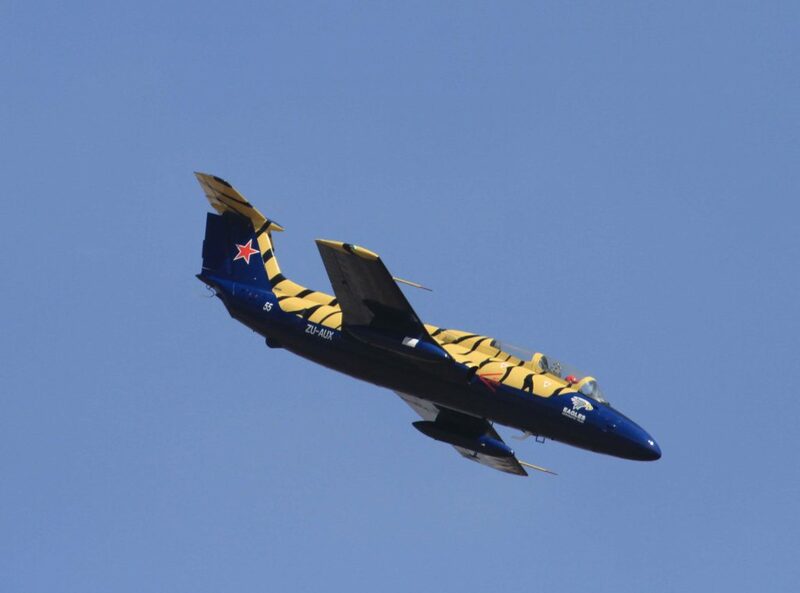 The team will be flying the SAAF Museum Airshow on the 5th May 2018,and the team also has a L29 Delphin that will also be flying at the SAAF Museum Airshow.